Successfully Added AV Wireless Transmission Combo to your Shopping Cart. This awesome little combo will ensure your wireless camera transmissions are boosted to there maximum potential - up to 450 metres! 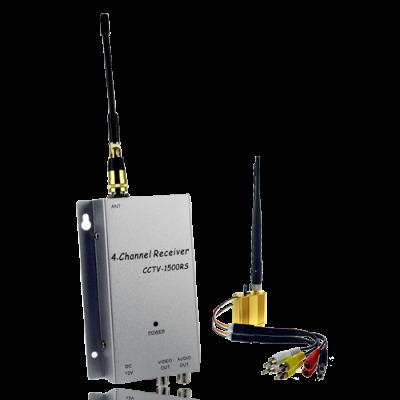 Simple set up and selectable frequencies and to the profitability of this AV transmission product. Buy today at Chinavasion's excellent wholesale prices and get sent direct to your door from China with the confidence of a 12 month warranty..